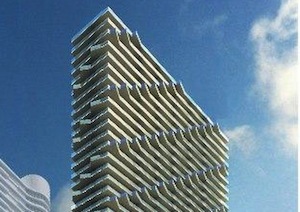 We’ve got a better look at the Related Group’s SLS Brickell condos in Miami. 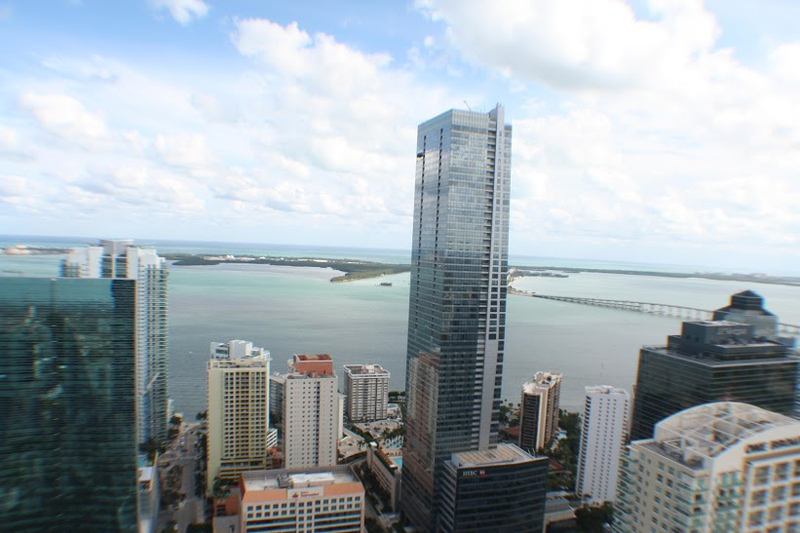 The Arquitectonica-designed project, located at 1300 South Miami Avenue in Brickell, will have 51 floors and about 450 units. The rippling-balcony development will have retail at the ground level, with homes on the 10th to 51st floors. 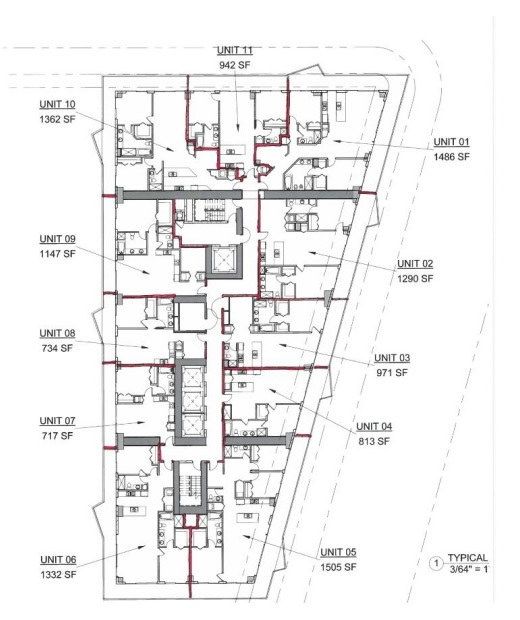 Apartments will range from 717 square feet to 1,505 square feet, with one-bedrooms, two-bedrooms, three-bedrooms and penthouses. Amenities include a private spa, resident-exclusive rooftop pool and lounge, 3,000-square-foot business center, concierge, party room, screening room, gym and valet. Pricing and individual floor plans have yet to be released.